Nationwide sports wagering is on its way. You can take that to the bank. But what that means for Nevada’s legal sportsbooks is still debatable. Nationwide sports wagering is on its way. You can take that to the bank. But what that means for Nevada’s legal sportsbooks is still debatable. 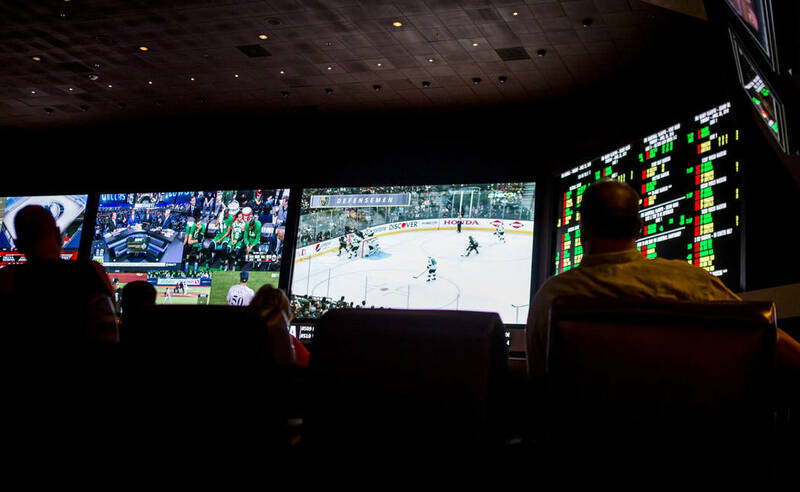 Most of the money seems to be on the new era of sports wagering ultimately becoming a plus for Las Vegas. Experts around the country reacted positively Monday to the U.S. Supreme Court’s 6-3 decision that the Professional and Amateur Sports Protection Act is unconstitutional. 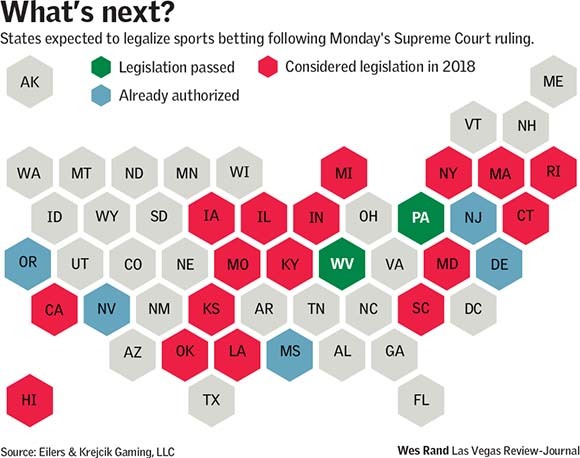 While New Jersey is on the verge of becoming one of the first states to legalize sports wagering, experts believe as many as 32 states will have some form of legal sports betting within five years. Nevada gaming regulators said they’re willing to assist states that hope to capitalize on legalized sports betting. “The Nevada Gaming Control Board is the gold standard for legal, regulated sports betting,” Chairwoman Becky Harris said in an email. “Nevada has proven that our model is not only successful, but stands the test of time. “In the coming months, as individual states decide whether or not to authorize legalized sports betting and embark on establishing their own regulatory frameworks, the Nevada Gaming Control Board looks forward to acting as a resource and sharing our model with other jurisdictions,” she said. 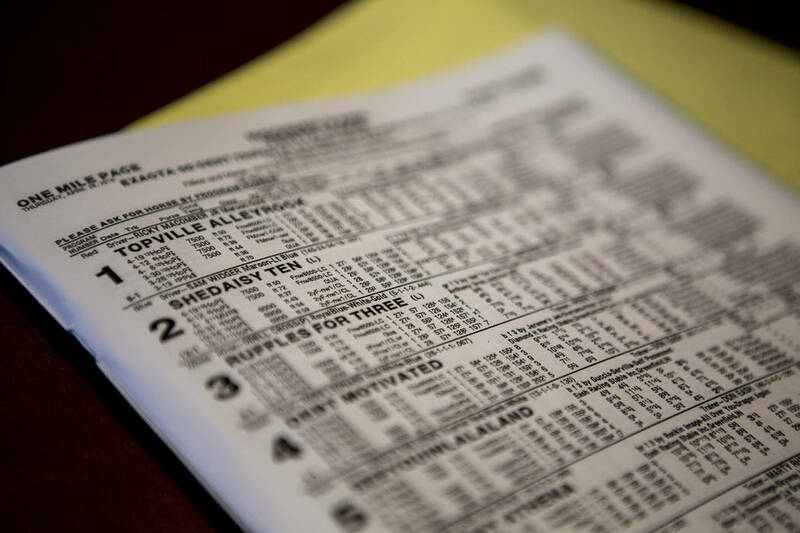 Whether those states take up Nevada’s offer, and whether they’ll get a piece of the estimated $150 billion in sports betting that annually occurs illegally, will depend on the type of policies states enact. Nevada Gaming Commission Chairman Tony Alamo isn’t so sure other states will be successful because they may not understand the high-volume, low-margin aspect of sports betting. Alamo said Nevada companies with properties in other states should have the best chance at being profitable in sports betting elsewhere. The companies that are geographically diverse, especially the ones with operations in states that have either approved sports betting or have bills in place, are slated to capitalize first and are the most enthusiastic about the future. Caesars Entertainment and Boyd Gaming also are among the most geographically diverse gaming companies based in Las Vegas. Boyd Gaming CEO Keith Smith indicated that his company is poised to take action but will wait decisions on rules and tax rates before taking any firm action. Books with less out-of-state exposure were enthusiastic about sports wagering in other locations growing the market. That’s what happened with the arrival of commercial riverboat gambling in some states and expansive tribal gaming in others. “It’s a great first step, but now we have to see what each individual state does,” said Chris Andrews, sports book director at the South Point. “Some of them have a pretty good plan in place but others, I’m not so optimistic. Jay Kornegay, sportsbook director at the Westgate, said he never expected there to be nationwide legalized sports betting. Now, he’s contemplating the possibility of inviting residents from out of state to participate in the casino’s high-stakes SuperBook football handicapping contest. 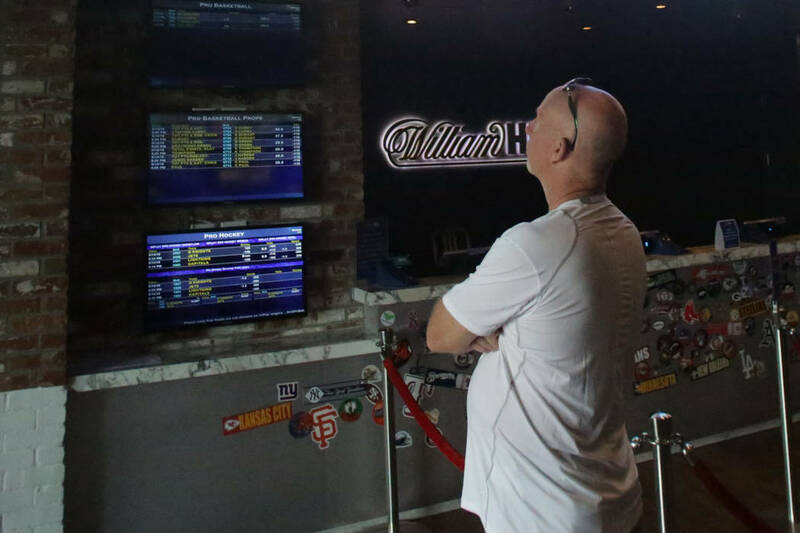 “If you would’ve asked me five or six years ago if there would be legalized sports betting across the country, I would’ve said it was very doubtful. But over the last few years, the climate has changed dramatically,” Kornegay said. Could Westgate’s SuperContest go national? 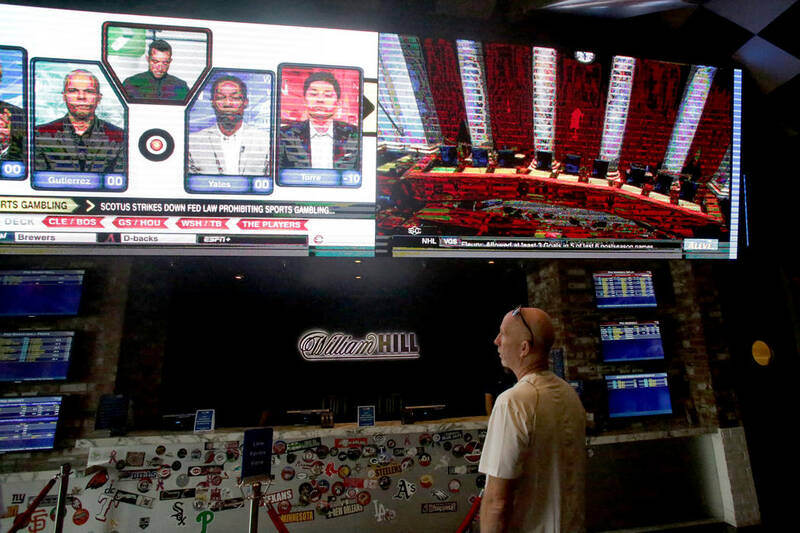 Legal experts Daniel Wallach and Dan Etna are also among those who think the expansion of nationwide sports wagering will invigorate the Las Vegas market. “Make no mistake about it,” said Wallach, a Florida-based sports and gaming legal expert. Etna said the differing viewpoints of the states and sports leagues assure that the sports wagering debate is far from over. “The economics are also far from resolved,” said Etna, a partner and co-chair of the New York-based Sports Law Group at Herrick, Feinstein LLP. “The sports leagues are seeking an integrity fee based on the total amount wagered rather than the pool of winning proceeds. The states also view this as a new source of taxable revenue, and players associations will ask for a piece of the windfall at some point,” Etna said. 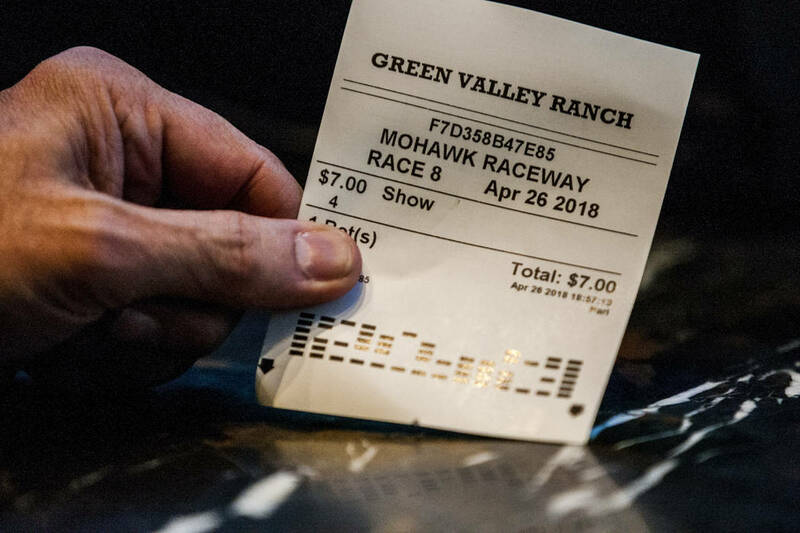 “This is also not an immediate death blow to the underground gambling industry, which has millions of customers and affords bettors an advantage that legal sports gambling currently does not: a week’s worth of credit before settlement,” he said. While National Basketball Association Commissioner Adam Silver led the charge for “integrity fees” — more recently re-identified as royalties to the league — questions remain on whether federal oversight makes more sense than approvals state by state. American Gaming Association President and CEO Geoff Freeman, however, said “that ship has sailed” and that he doubts federal oversight is in the cards now that so many states have established their own gaming regulations. The National Hockey League and its players’ association also weighed in, saying they are evaluating what the end of PASPA means to them. 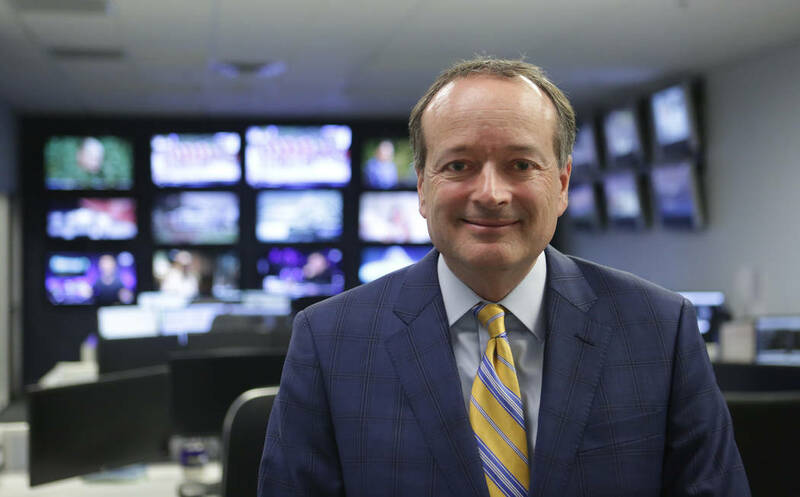 “We will review our current practices and policies and decide whether adjustments are needed and, if so, what those adjustments will look like,” said John Dellapina, vice president of communications for the NHL. Contact Richard N. Velotta at rvelotta@reviewjournal.com or 702-477-3893. Follow @RickVelotta on Twitter. Contact Todd Prince at tprince@reviewjournal.com or 702-383-0386. Follow @toddprincetv on Twitter. Contact Todd Dewey at tdewey@reviewjournal.com. Follow @tdewey33 on Twitter. This story has been updated to reflect that the Supreme Court overturned the federal ban on sports gambling by a 6-3 vote.